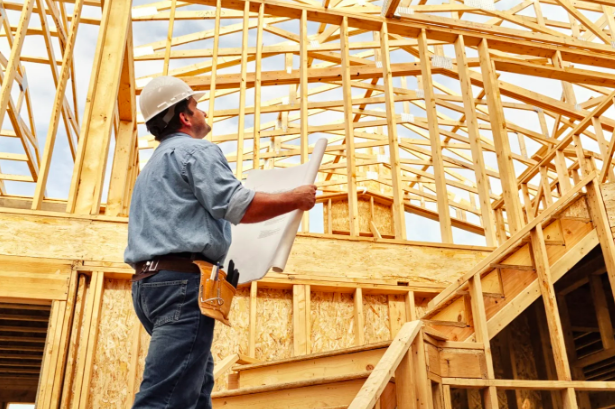 How do you get the best price to build from your builder? : iBuildNew Blog How do you get the best price to build from your builder? When seeking to build a new property you want to get the best value from your builder. The price to build can vary and it is important that you are smart about choosing the right person for the job. Ensure that you get exactly what you pay for by considering these tips. One of the essential steps of choosing your builder is to browse multiple! Compare work and pricing and see what they all have to offer you. Three to four builders is a great place to start to start comparing. Give us a call so we can assist in matching you to builders with what you are looking for. Take a look at our video on how to compare online with our comparison function – find the options that are right for you. Quotes are essential for comparing and choosing builders. Ask multiple builders for the same quote – ensure you get a detailed list of all the inclusions and exclusions so you are able to compare them side by side. This will be the best insight for what alternate builders are offering and for how much. It can pay off to be an early-bird. Builders tend to raise their prices annually to keep up with material costs, therefore if you can get in early with a builder or developer, you may find yourself being offered nicer prices than if you wait it out. It is important that you have good communication with your builder. Watch out of for poor communication in the early stages of quoting and enquiring to make sure you don’t step into a building process where you are left in the dark. Find out how often you will be in touch and ask a lot of questions, including the progress payment schedule for the build. Find out start and end dates, as well as milestones and use these to compare also. Without good communication, you might find mistakes being made, and payments for items you were not clear about. Know what you are buying. Ask for references of work so that you feel confident in what you are paying for – check credentials of builders and compare to the shortlist of others that you gather. It can be scary to start paying for a product that you can’t yet see – but checking up on previous work can put your mind at ease. Finally, if you can, be sure of what you want. 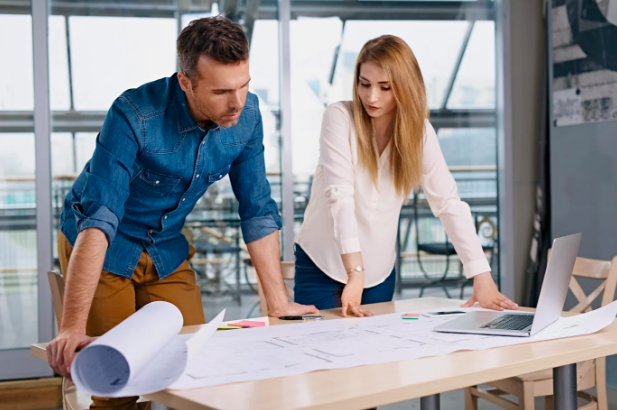 A lot of surprise costs come from people changing their mind along the way during the building process – resulting in changes to plans and schedules, meaning extra costs and more time. Talk to your builder about all your options, know the prices, and do your best to stick to the layout that you initially choose. Contact iBuildNew for assistance in creating a shortlist of builders who have the options you are looking for. Or for any questions or queries regarding the building process – we can take the difficulty out of searching and comparing. You can call us on 1800 184 284 or book a call.